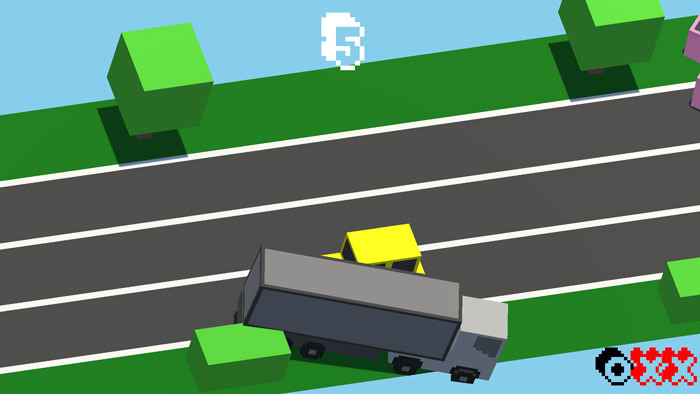 "Smash everything in your way in this low poly game!" 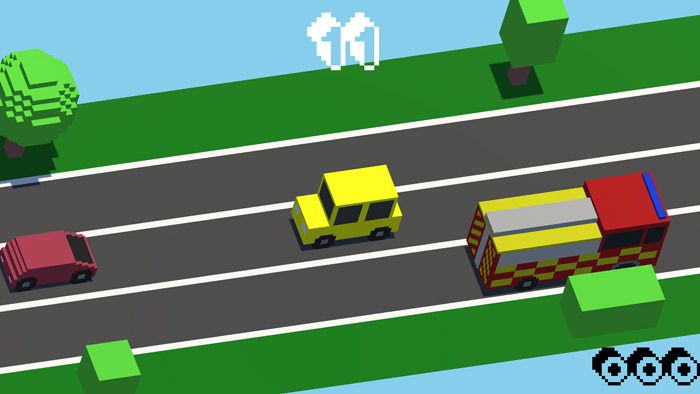 Smash The Cars is a game that the title more or less sums up, it’s a low poly game which isn’t so much a driving game but a game about just knocking as many other vehicles off the road as possible, that is except for the emergency service vehicles (Police, Ambulances and Fire engines), for each emergency vehicle you hit you will receive a warning but only three if you are to hit a fourth emergency service vehicle then it will be game over. When you first start Smash the Cars it starts very slowly which is good for getting to grips with it but it is also quite easy to get bored with due to its slow pace and simplistic controls however the longer you stay in the game the more your car will speed up and it can become quite challenging with the increase in velocity. The game is animated in a low poly style and the idea behind the game play is not particularly original which is a bit of a shame as the low poly graphics make it look like a very inviting game, but it is not a game that will appeal to serious gamers, however younger gamers looking for something simple to play may get a kick out of this. 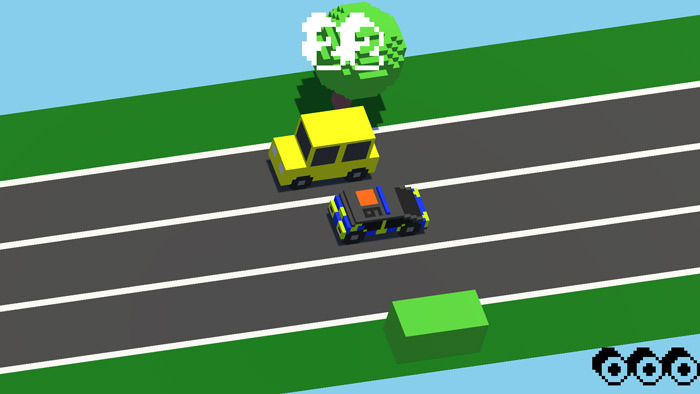 You can download Smash The Cars here for free.